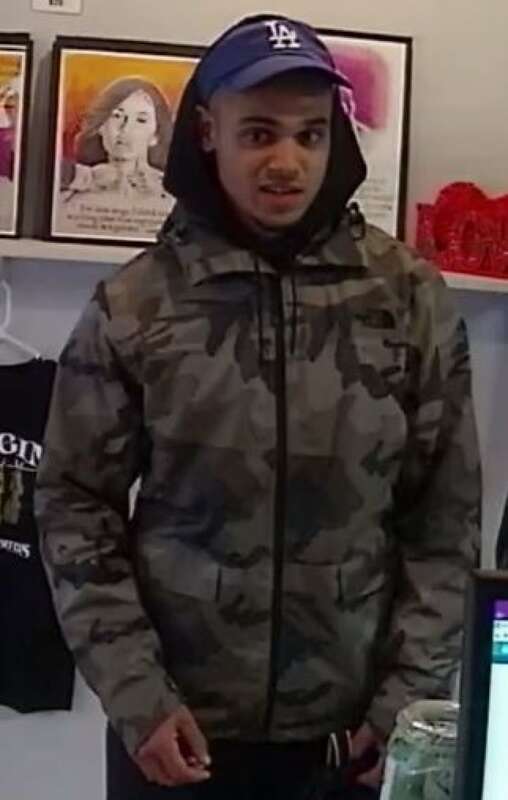 Vancouver police are hoping the public can help identify the suspect in a violent robbery that took place at an East Vancouver cannabis dispensary in November. Vancouver police are hoping that by releasing the surveillance video from a violent robbery at a cannabis dispensary in November, they may get some tips from the public. The case highlights the unusual relationship between police and the semi-legal dispensaries on the eve of cannabis legalization in Canada. The incident happened Nov. 4, 2017, at the Weeds Glass and Gifts store on Victoria Drive near East Fourth Avenue. In the video, a man can be seen entering the store, which has since closed. The suspect suddenly leaps onto the counter, violently shoves a staff member and lunges for the jars of cannabis on the shelf against the wall. He knocks a bunch of merchandise onto the ground, as he struggles to gather some of it. The man quickly begins his escape, knocking over another staff member returning from lunch outside the store. "We have no reason to believe anyone is running around targeting any type of retailer at this point. This is an unfortunate incident and we're working to solve it," said VPD Const. Jason Doucette on Wednesday. "VPD detectives have exhausted any leads to identify this man," said Doucette, adding that releasing the high quality surveillance footage should help their investigation. 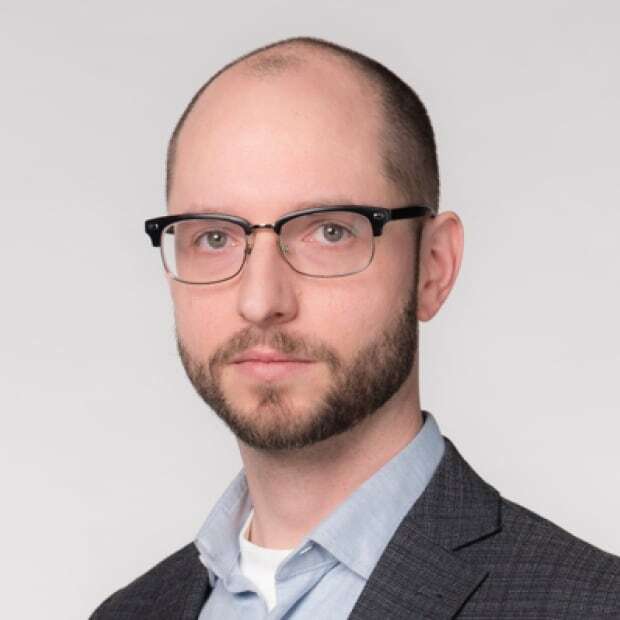 Regardless of the cannabis dispensary's legal status, whether or not it has been issued a permit by the city, and regardless of where it gets its merchandise, police investigate a crime like this in exactly the same way they would at any business, Doucette said. 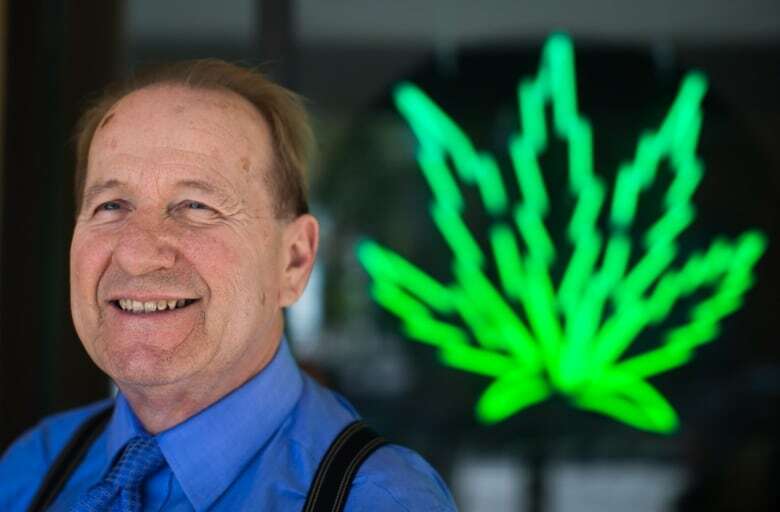 Don Briere owns the Weeds Glass and Gifts chain — which has four shops in Vancouver, with additional stores in North Vancouver, Sechelt, Kamloops and Williams Lake. He heaps praise on the VPD for how it handles issues like this. "The police were on top of it ... they were extremely professional about it. They gathered up all the evidence and they're going to get him," said Briere, adding that dispensaries aren't special when it comes to being victims of crime. He said any business — from convenience stores to banks — face the threat of robberies. ​"We've had a couple robberies. One on Main Street — they came in with a gun," he said. "We called 911 right away and police were there right away. [The thieves] got a couple of jugs of cannabis, dropped one in the back alley." According to Doucette, if police recover stolen pot, they can't exactly hand it back to businesses, as it may constitute trafficking. But Briere said in the case of the robbery from his Main Steet store, police returned the cannabis. "We signed a receipt for it. It was great. We love the police. Vancouver police are the best police in all of Canada," he said. In terms of what the thief got away with in November, Briere said it was very little and that he caused more damage in the shop than the value of the stolen cannabis. "He grabbed some stuff. He was panicking. He knew that people were coming, people were screaming," he said, adding that the real issue in this case is the safety of his staff. "How can you get that out of your mind, right? it's a mental thing. You've got some bozo jumping over the counter and you don't know if he's got a rock, a knife or a gun." In this case, the suspect didn't appear to have any weapon. Briere said the thief was familiar in the area, and staff even knew his first name. According to the VPD, crimes against marijuana dispensaries are no more common than other businesses. In 2016 and 2017, there were four reported robberies at Vancouver dispensaries, 42 cases of break and enter and eight cases of theft. Doucette said there may be more cases that weren't reported.